2014 was a huge success for the Swedish musical duo Galantis. The incredible tracks they’ve produced in the past year keep popping up onto our HBT radar, and we thought we’d share their #1 song with you: U & I. 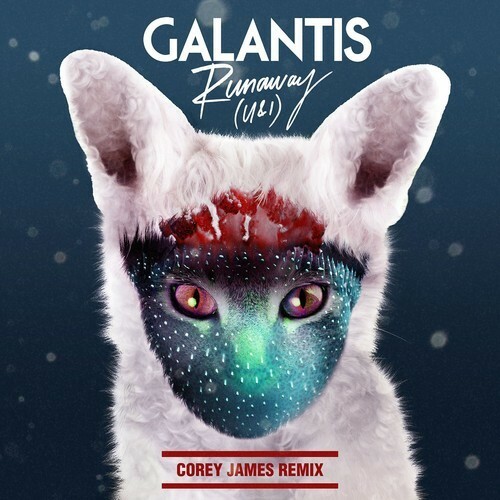 The original song itself falls into the category of tech house, but the Corey James remix makes it more upbeat of a track and much more conducive to partying. Corey is a young artist from the UK, working his way toward a successful career as a producer. He’s already done quite well for himself—paving his way with incredible collaborations and incredible beats.